Im excited to be taking part in the Christmas 2013 Ultimate Gift Guide for Kids! If you go to No Twiddle Twaddle you will find the home page for this guide with over 50 different gift guides to browse through. I am posting 2 different gift guides, This one is based around Poppy's (1.5 years old) interests; Loose Parts for Learning and Play and you can find the one thats based around Jake's (almost 4 year olds) interests; Best Toys for Little Explorers, Scientists and Inventors. You may have heard of Loose Part play or seen activities that incorporates it. I am by no means an expert on it, but have come to understand the value of this type of open ended play. Jake (almost 4 years old) still very much enjoys playing with loose parts, and Poppy (18 months) has just begun to explore it too. 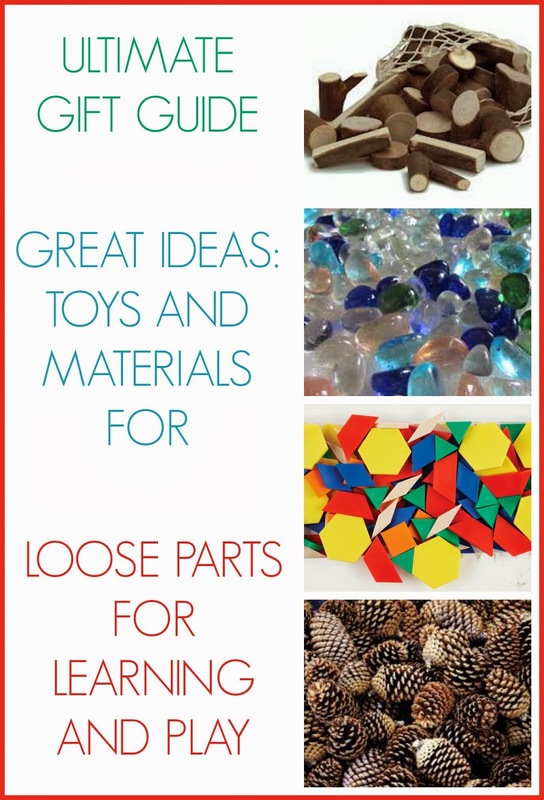 Loose parts can include many different toys, natural objects and lots of other things that your child may enjoy exploring from around the house, the garden or elsewhere. Playing with loose parts allows children to create, play imaginatively, and learn through discovery as they use and manipulate the different parts and pieces. Here are some handy resources on Loose Part play from some fantastic blogs! An Everyday Story have two excellent articles; Theory of Loose Parts and Creating with Loose Parts. One Perfect Day have some beautiful ideas: Loose Parts and Mirror Play, Natural Play Ideas with Loose Parts, Preschool Math Games with Loose Parts… and lots more here. 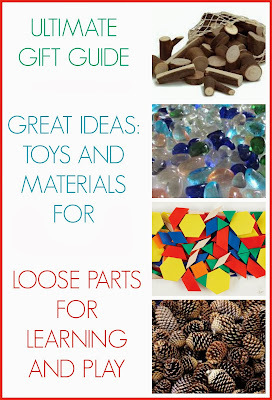 NurtureStore has this great post which includes LOADS of ideas and lots of info on Free Play with Loose Parts. 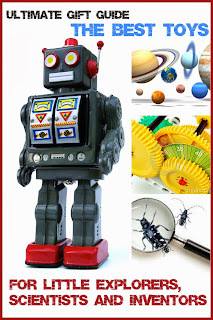 You will probably find you have many things at home that can be used in Loose Parts play, but I have put together this guide for you; many of the things on the list are not strictly toys, but would still make lovely stocking fillers, or you could put together a loose parts kit especially for your recipient based on their likes and interests. 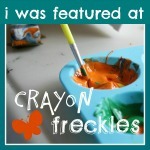 Some of the items are craft materials, but can be used in play in lovely ways. There are some affiliate links here, for your convenience; UK visitors please click the images, and North American visitors please click the text link. Obviously many of the items can be found in nature, or recycled from your household. You can also find these lists and last year’s lists on our Ultimate Gift Guide Pinterest board. 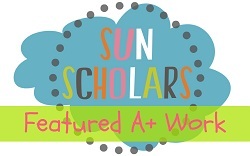 Be sure to follow it for lots of awesome ideas! Gift Guides for Kids on Pinterest. 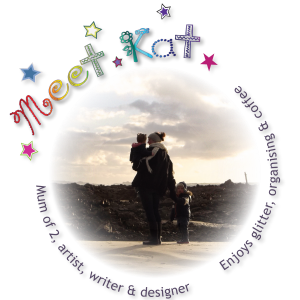 You can get even more from Creative Playhouse with bite size updates and snapshots of our day by downloading the Dayre App on iPhone or Android and following me, KatherineLockett.